A list of dates are below in the event you cannot open the PDF. Please go to the following link to find information or contact your Horse Council representatives. 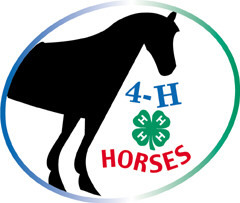 Horse Project Meetings will be held on the 3rd Tuesday of the month at 6:30 pm at the Poynette Middle School. If new, please contact a Horse Council member for the next meeting information.